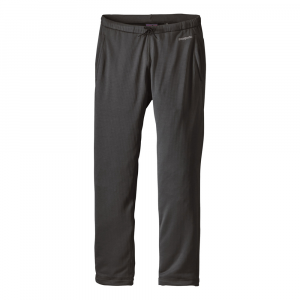 After you workout wearing the Terramar Men's Stretch Thermolator Pant, you can safely say I'll be back to the cold weather. 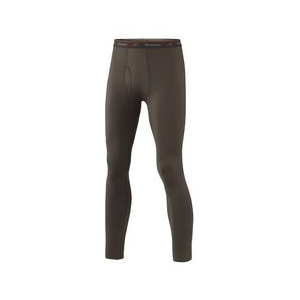 These midweight base layer pants' polyester fabric moves moisture away from your body, dries quickly, and gives you great next-to-skin comfort in cold weather. 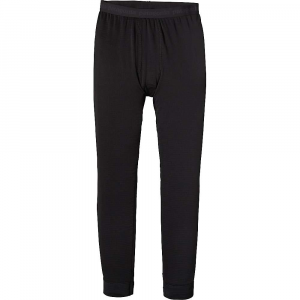 A touch of spandex adds mobility while flat-locked seams make these pants easy to layer. 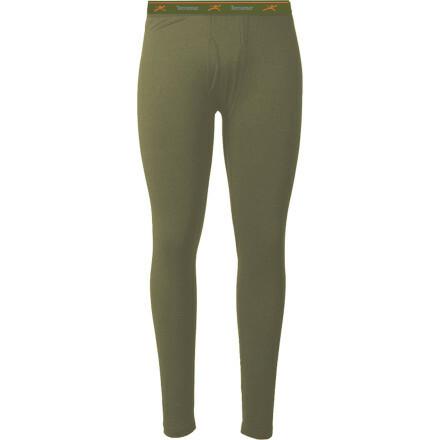 Terramar gave the Stretch Thermolator Bottoms a covered elastic waist to prevent bunching and a front fly feature in case you have to dip into the woods for a pit stop.